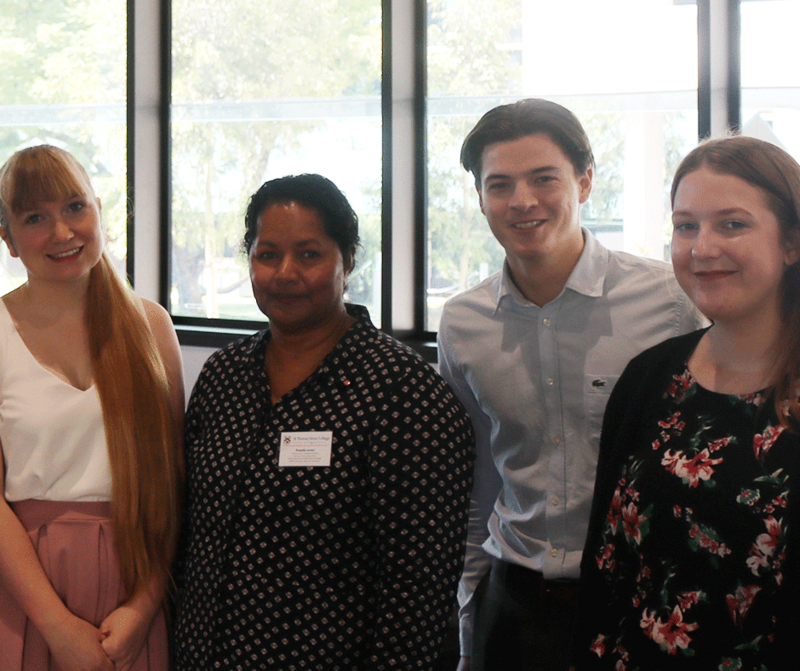 On Saturday 9 March, students, Chapel Community members, alumni, staff and the local community gathered together to raise funds for vulnerable and at risk children in Cambodia, a special cause at St Thomas More College. 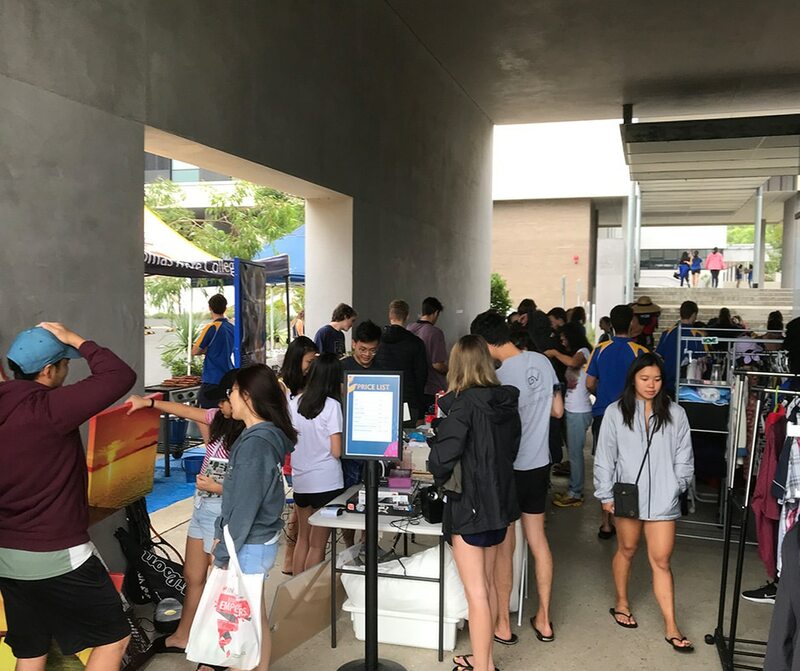 Although the weather wasn’t obliging, spirits were high and the atmosphere was fantastic at the inaugural event, set to now become an annual fundraiser. 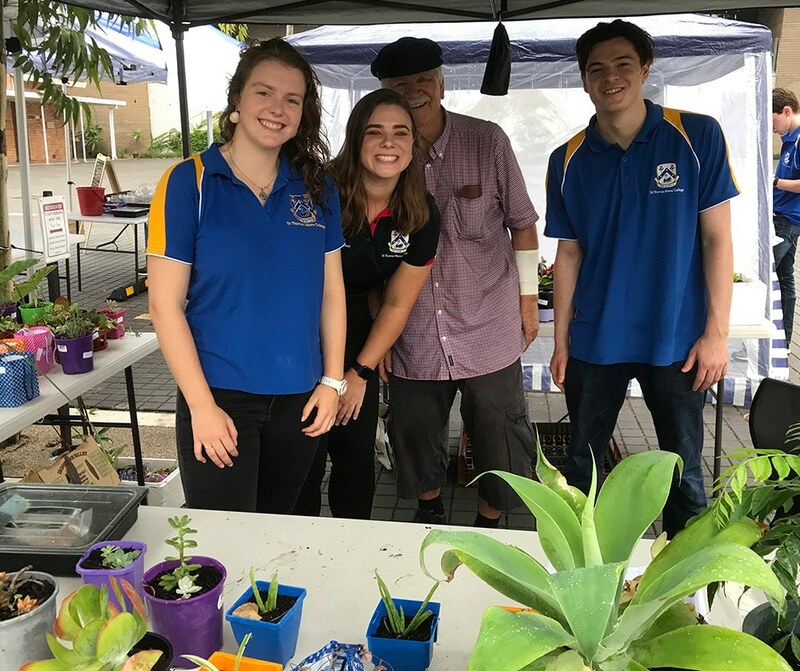 The popular contenders were the Op Shop, Plant Sale and Bake Sale, with donations from both students and the Chapel Community. 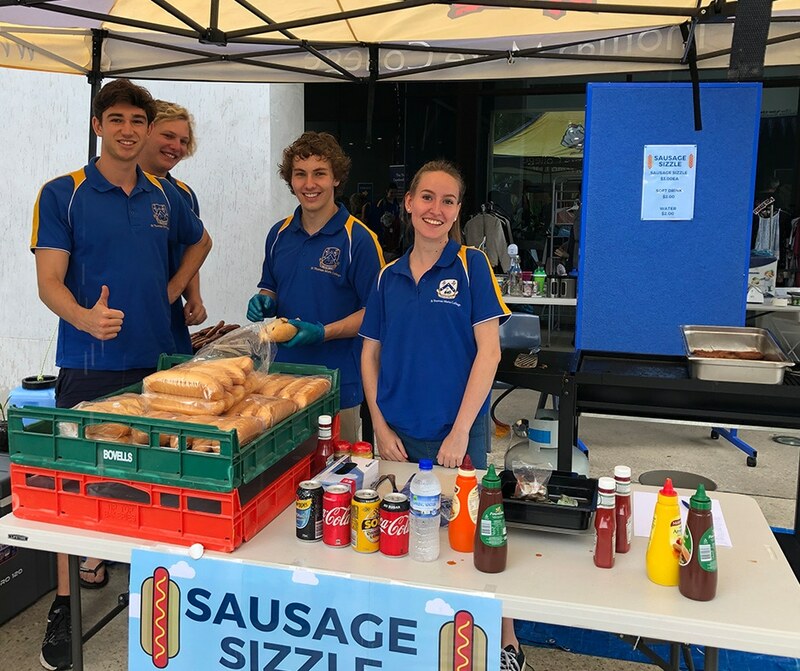 There were plenty of food options, including a sausage sizzle, muesli, fruit salad and muffins, as well as the Chapel Community-run bake sale which was bursting with a delicious array of home-cooked meals. Guests were entertained by members of Rich Road (a four piece band from Bunbury, with three Tommy Alumni as members), and Rhonda from Cappuccino XPress provided much-needed coffee. Adding to the community atmosphere was free face painting, games and a raffle. 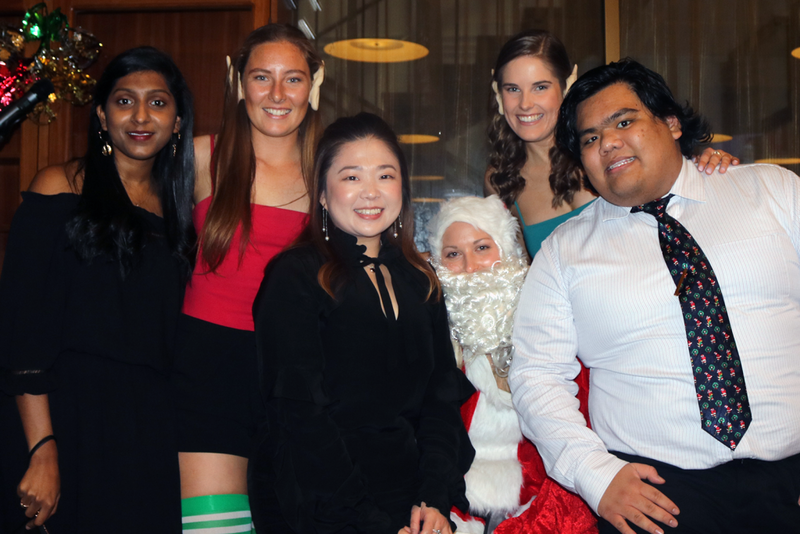 All in all, it was a wonderful day and we raised more than $2,750 for the children at the Arrupe Centre and Lidy House. 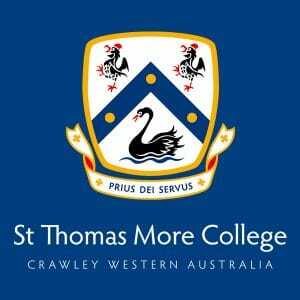 St Thomas More College has a strong connection with these centres, that provide care and education to children who might otherwise not have the chance to attend school, or who may be living at risk. Children at the Arrupe Centre are often disabled as a result of landmines and come from impoverished families. 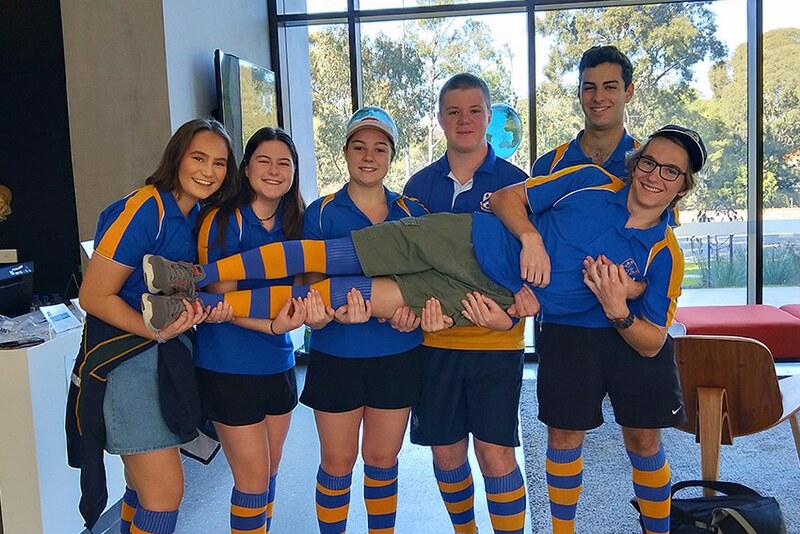 Thoughout the year, St Thomas More College runs a number of fundraising activities and events and holds several fundraising events throughout the year to raise funds to help with the operations of the centre. We can’t wait to make this event bigger and better next year! 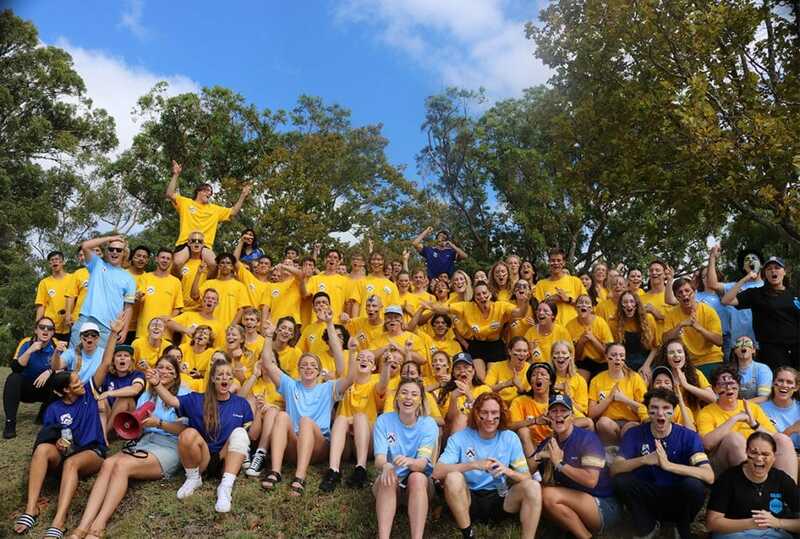 A special thanks to Rich Road, Rhonda from Cappuccino XPress, Alyssa our Face Painter and all of the donors, volunteers and patrons who contributed to the event, as well as the members of our Alumni and Chapel Community who made cash donations.